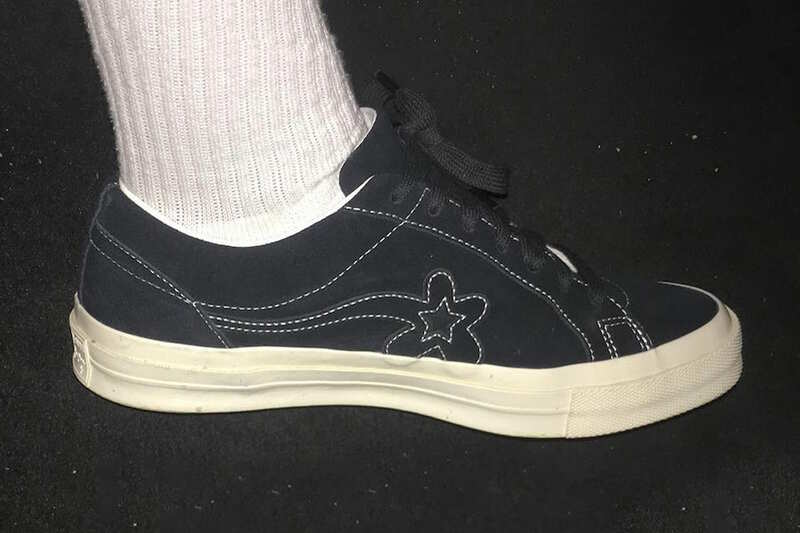 Tyler, The Creator continues to give us previews of possible upcoming releases of his Converse Golf le Fleur. For his latest viewing, we have a potential launch which will have a Spider-Man color theme. 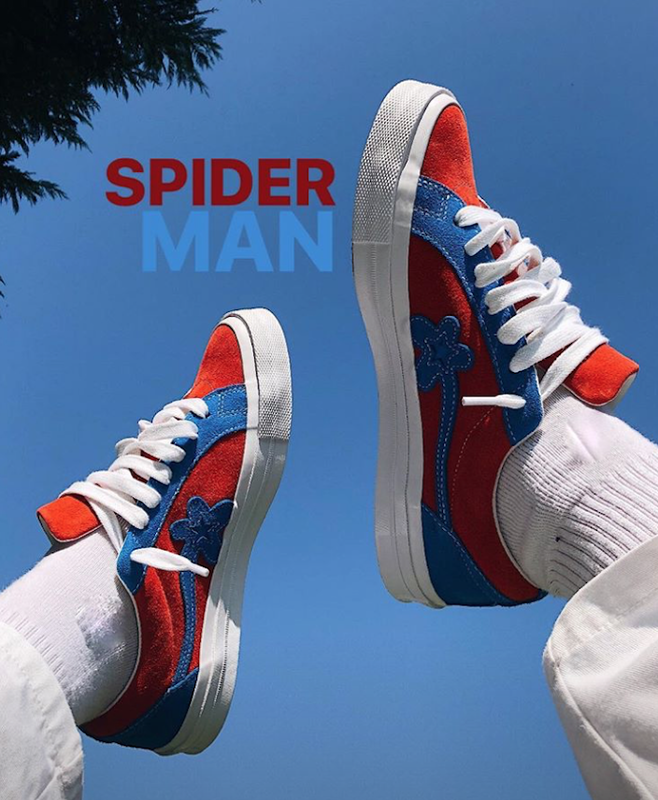 This Converse Golf le Fleur One Star features a combines of Red and Blue throughout which mimics Spider-Man. Following we have suede used across the base. White is then added to the lacers, liner and rubber outsole. Tyler also showcased a second pair which is dressed in a clean Black and White combination. 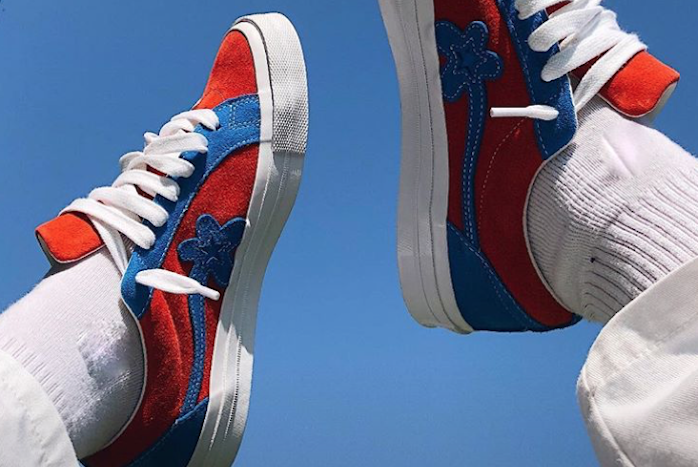 At the time of writing, release information for Tyler, The Creator’s next Converse Golf le Fleur Collection has yet to be announced. However you can expect the rapper to leak more of his upcoming collaborations soon.